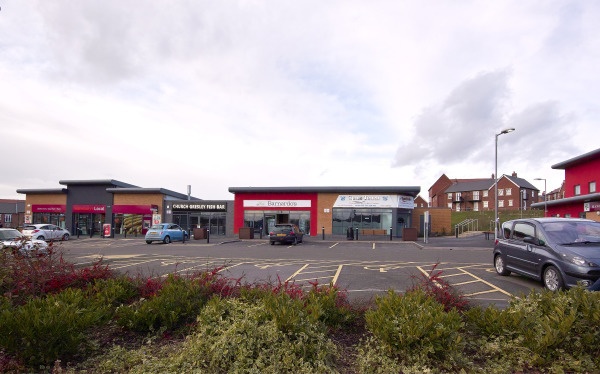 This scheme involved the demolition of a public house and the construction of four retail units anchored by a convenience store with feature exposed steelwork and cedar cladding. 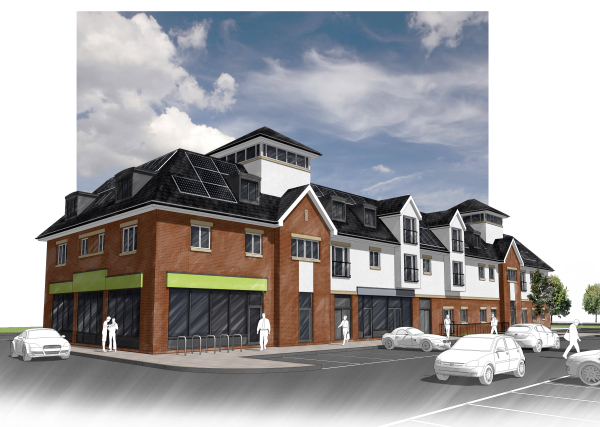 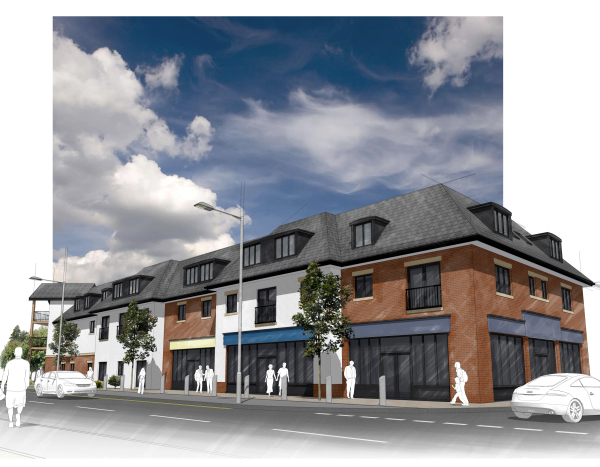 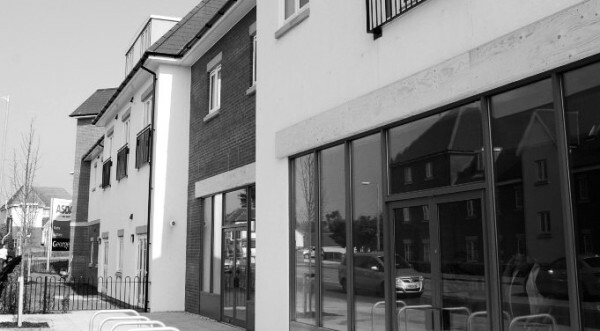 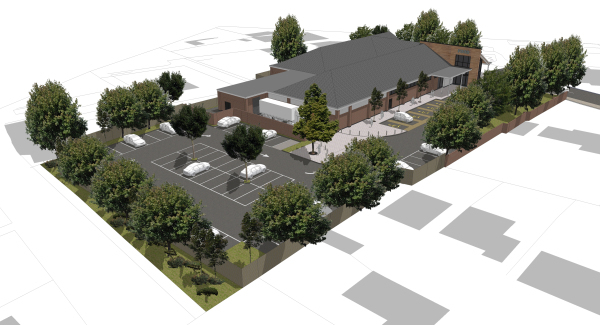 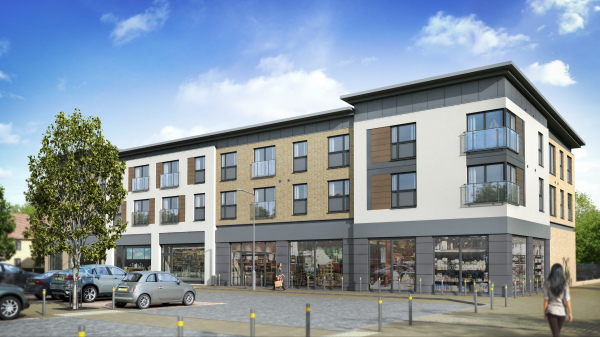 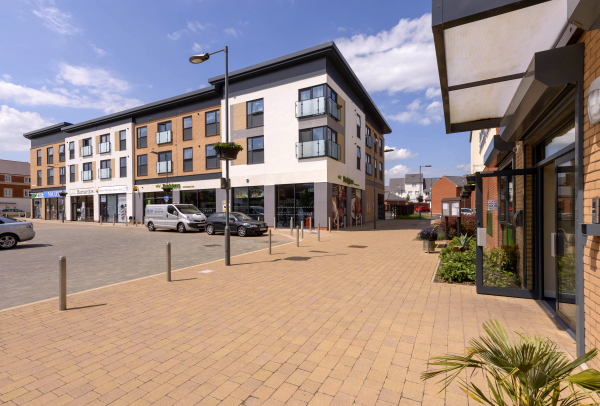 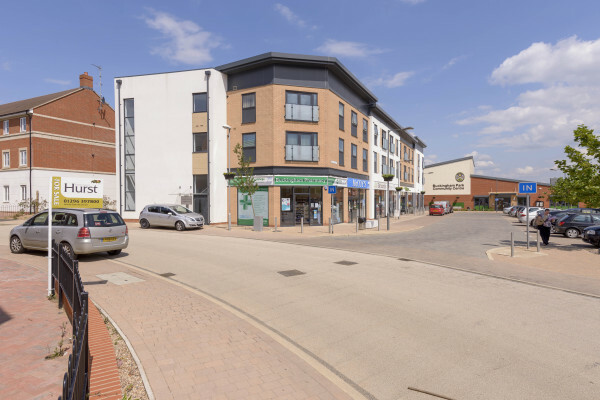 A new build Local Centre comprising of 5 retail units & 18 one bedroomed apartments, including parking and landscaping. 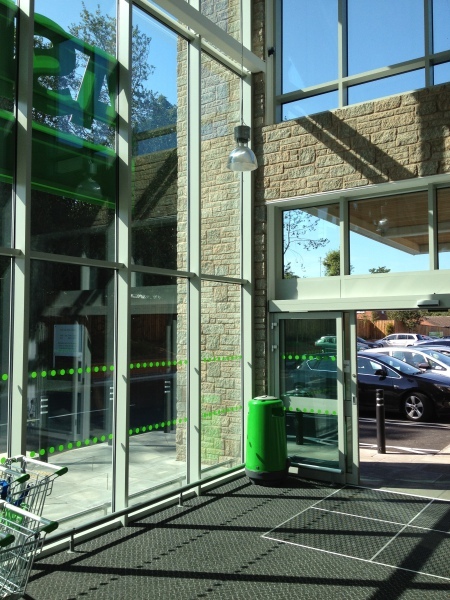 The project was completed in August 2013, with a contract value of £2 million. 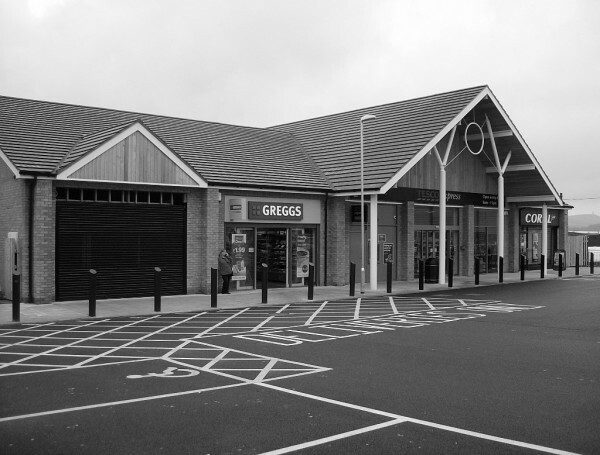 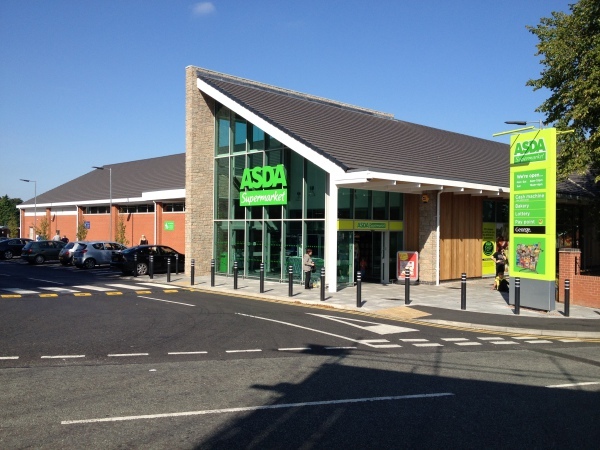 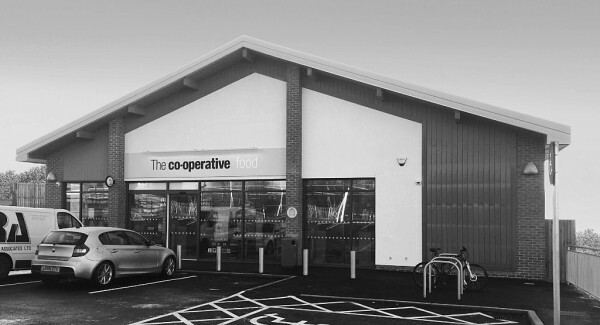 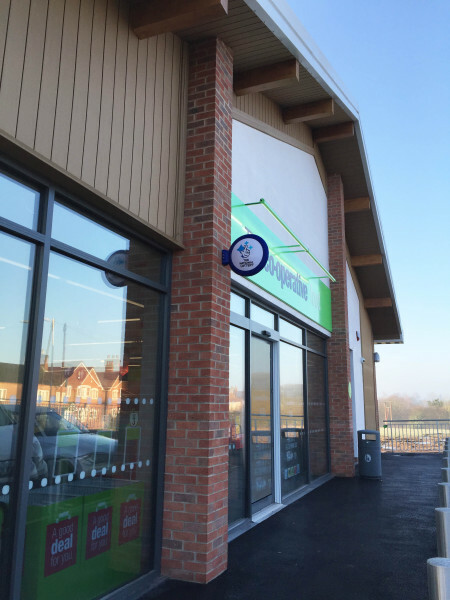 Originally an ambulance station, this retail unit now provides amenities to the surrounding areas. 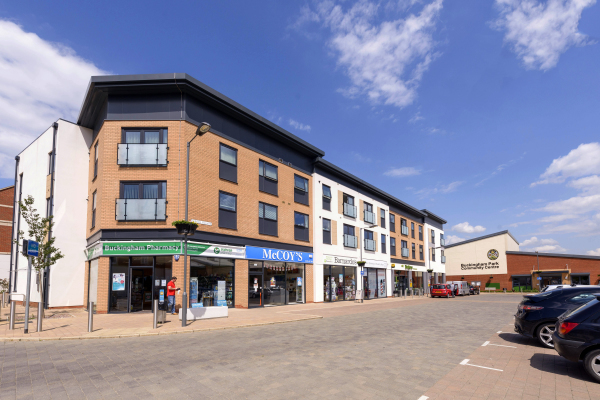 A mixed use building, made up of 3 retail units on the ground floor, with 23 No. one & two bedroom flats on the remaining ground floor and upper floors. 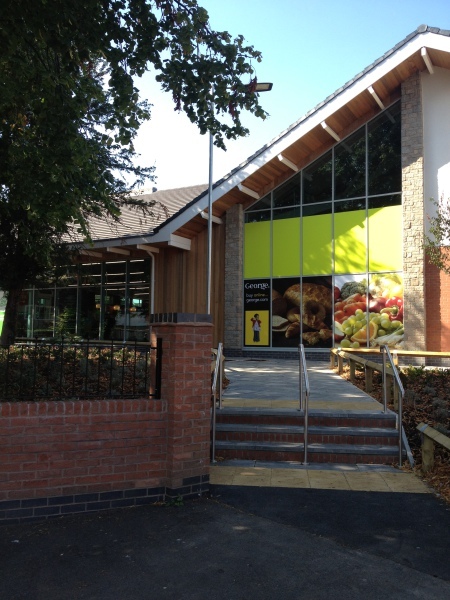 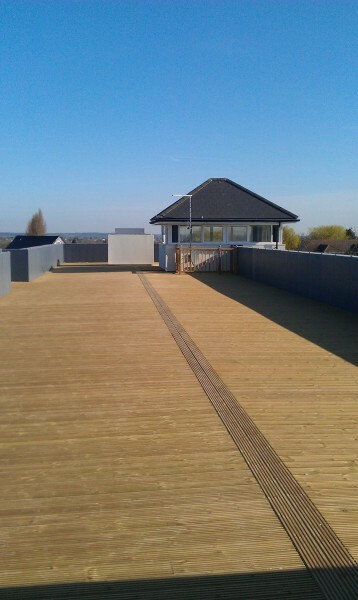 This project was situated within the national forest, and had to provide external aesthetics to suit its surroundings. 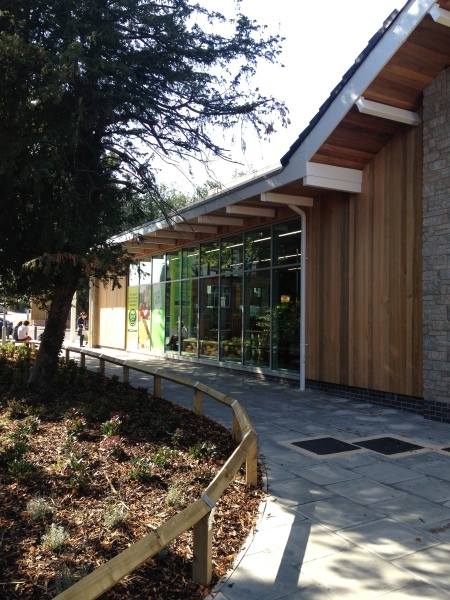 This was achieved through a traditional form, along with vernacular materials. 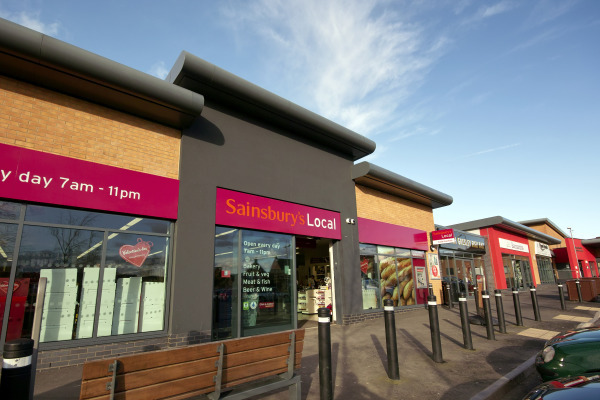 New build retail development to support new 900 home housing development consisting of 4 retail units anchored by Sainsburys Local. 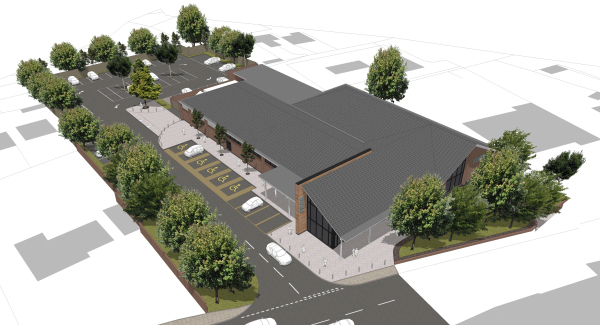 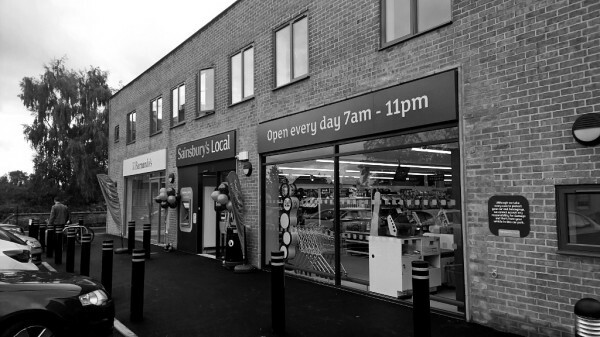 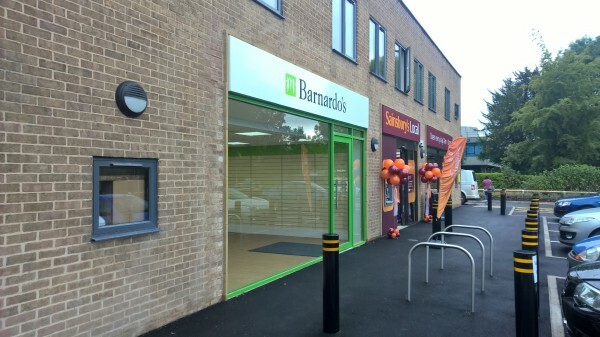 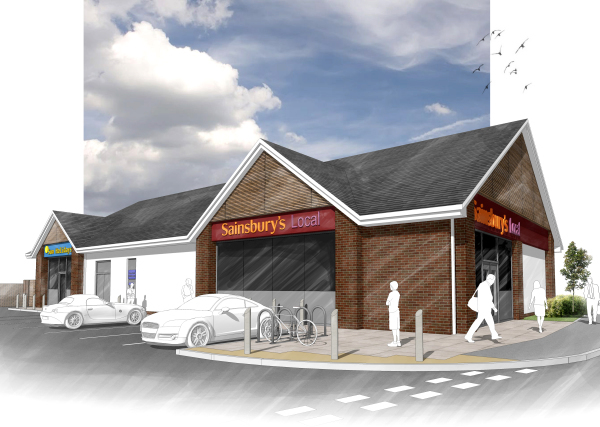 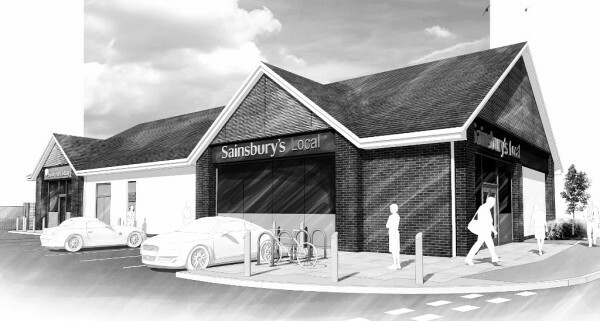 New single storey Sainsburys retail unit on the site of an old cinema which influenced elements of the new design. 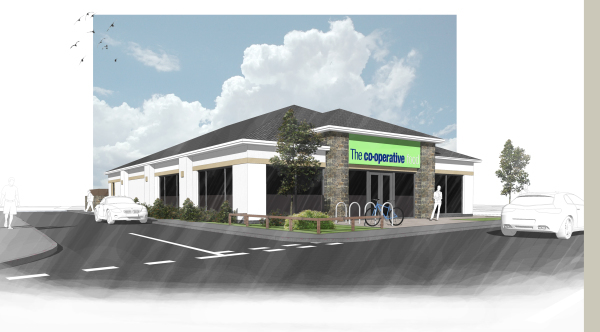 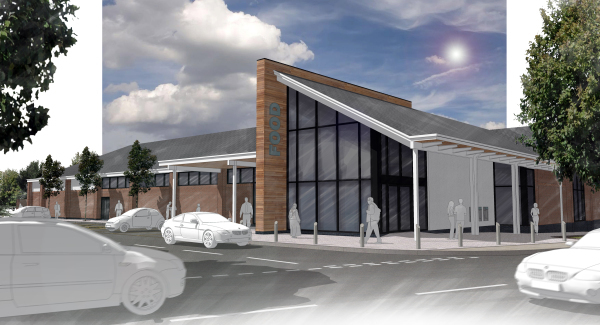 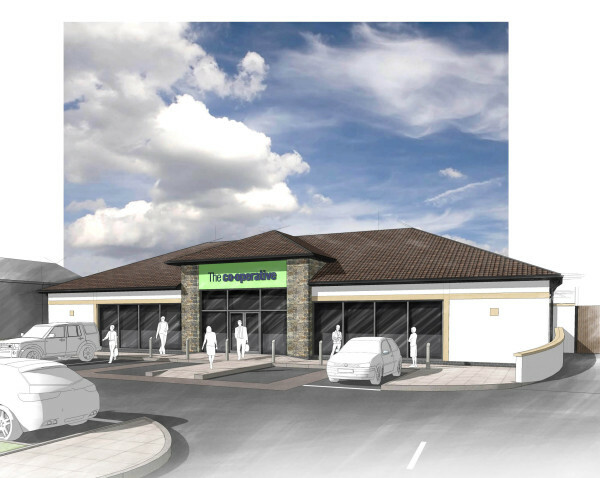 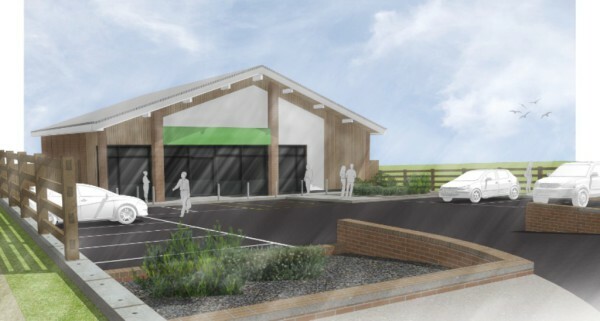 A new retail unit for the Southern Co-operative Group on the site of a former public house. 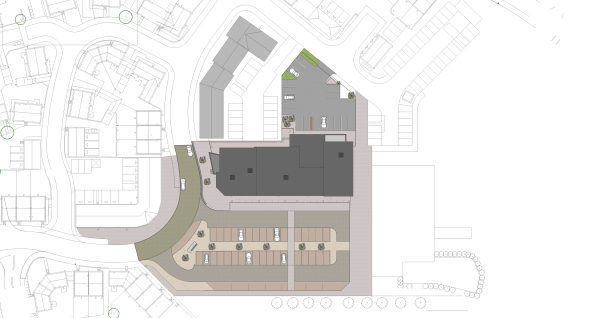 To achieve planning permission, elements of the demolished pub were incorporated into the new façade. 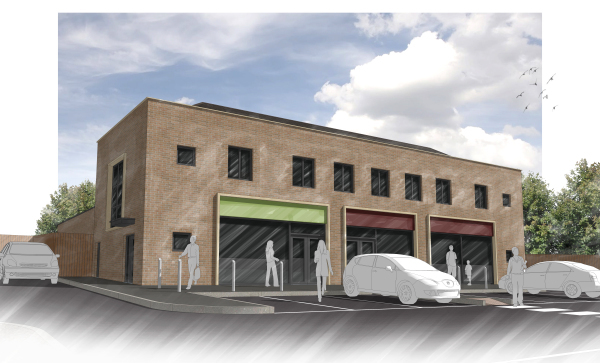 New purpose built retail units and first floor office accommodation within an area of urban regeneration. 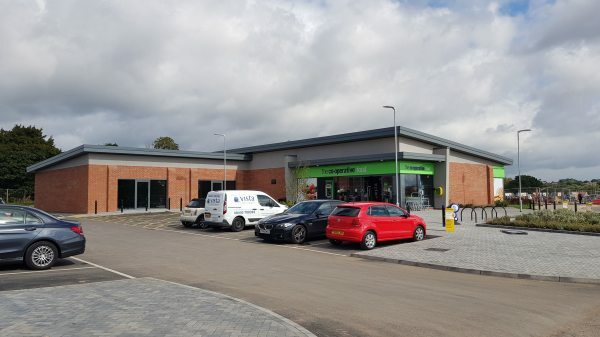 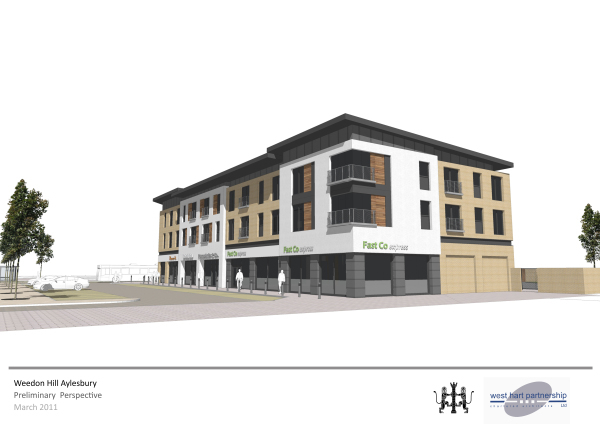 Seven new retail units with car parking and a public square on a new housing development near Derby. 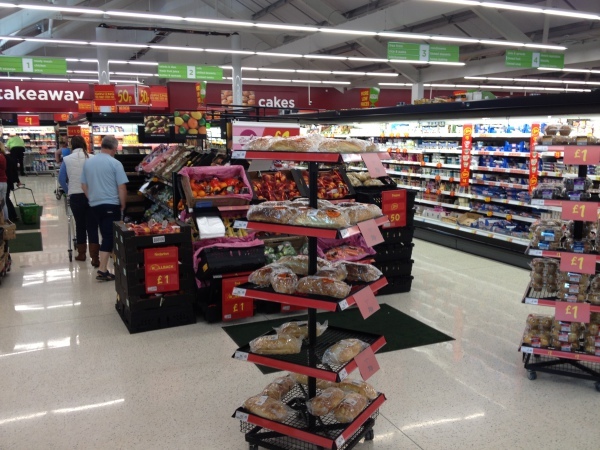 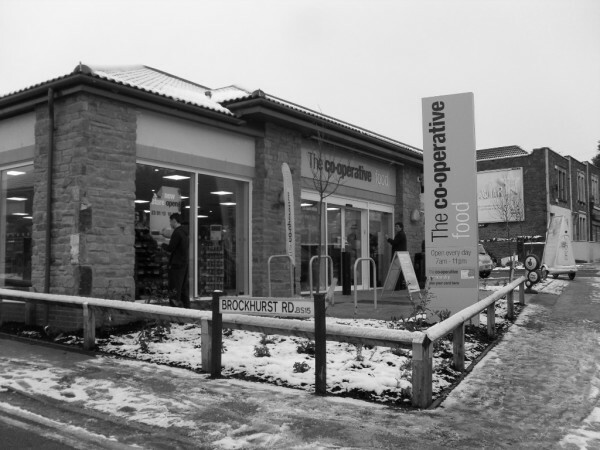 The scheme was developed over two phases in 2018 and is anchored by Central England Co-operative Group.